He is very cute and smiling and he regularly come to school with proper dress up and does participate in painting and dancing activity. He also involves in such activity which attract people attention to him like ‘Namaste’. With the help of speech therapy now he is able to sit for few mints and say like baba/papa. Kundan is very charming boy and do participate in all activities like dancing, painting, games. Parents of Kundan are very cooperative and caring. His sitting tolerance is increased and also started babbling like baba/papa/mama. And responding in auditory training drum sound. *Due to privacy names and pictures of students are changed. As per my view it was tough but real conversation behind the brave face of parenting with the master Sanjay. It was challenging for me to choose the correct words for describing the quality of my child. Sometimes I with my family faced problem to interact with other people in society. Meanwhile with the help of social workers I reached Manovikas School, there he got his training in ADL and behavior modification and Now Sanjay is getting social. I remember those years when I couldn't go for grocery shopping because it’s seems little difficult. I can’t remember the last time I said yes to an invitation for a social outing because my child doesn’t interact much with others but now it’s been easy for me to deal with the issues and my son has become more interactive with other peers and relatives. Sanjay is a nine years young boy. He got admission in Aarambh Child Care Centre. He is lovely boy. 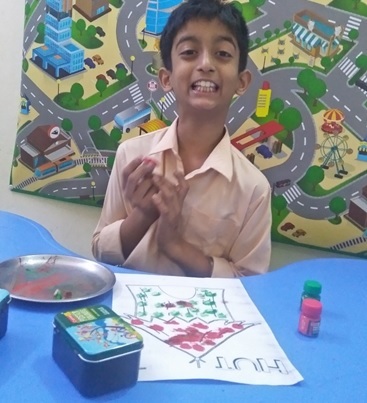 He is involving in activities like dance, painting, drawing, games, learning from moral stories and also shares his food with other students in the classroom. He has become more interactive, developed his listening skills and able to react the poem which brings smile on his and his mothers face. Manovikas Institute for Higher Education (MIHE) work on the problem behaviour. We have one student his name is Manav. 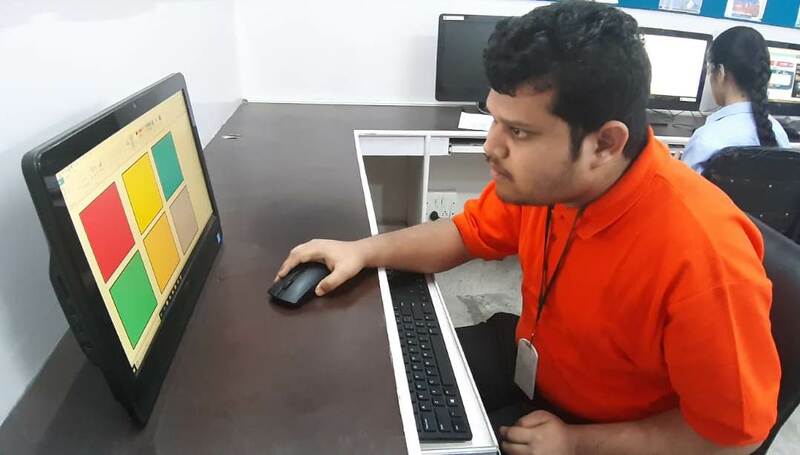 Manav is perusing his IT (Domestic data entry) course from MIHE. When he came to Manovikas he had many behaviour problems because of the several reasons he couldn’t come regularly in MIHE. At that time his behaviours increase day by day. His parent’s very concern about him. After one year he came regularly in Manovikas. He didn’t identify difference between girls’ washroom and boys’ washroom. His repetitive behaviour also create problem during his study but now he is doing well in IT and his behaviour are improving. My son Manav was born on 2nd October 1997. Manav is a twin baby in which Manav is the first twin and second twin was expired after 2 days of birth. 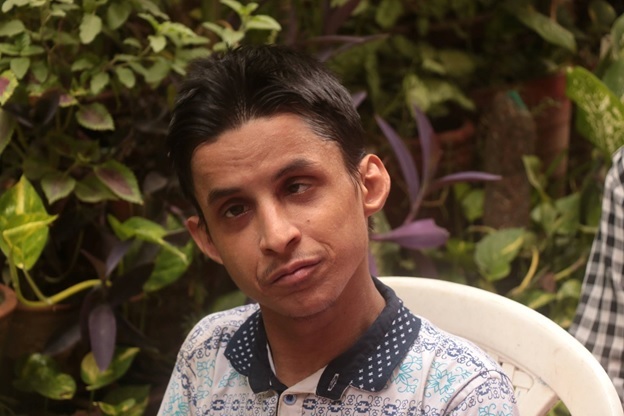 In his childhood Manav suffered from jaundice and pneumonia. 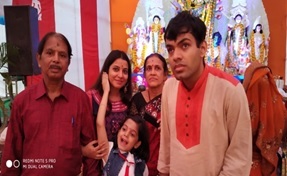 Manav is a very loveable child of the family. We never treated him as a different child. People say many things about Manav and we ignored them. He done his studies till 10th class but after 10th we were very concern about his future. Then we came to Manovikas and they told us about IT course and ensure us for his job. 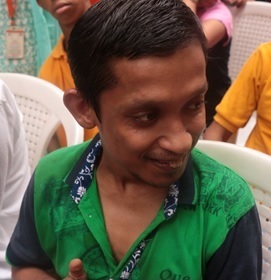 We feel very relaxed and Manovikas staff not only trained him in IT they also work hard on his behaviour. 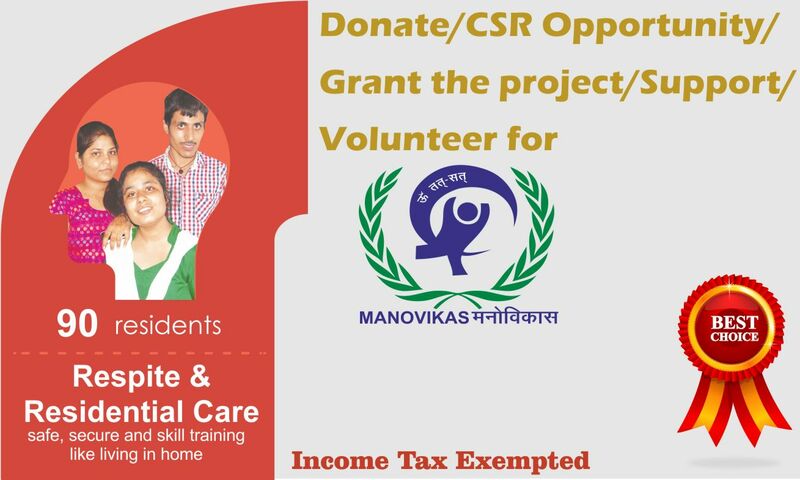 Manovikas not only enhance Manav’s academic skill but we also give him opportunities to involve and enjoy co-curricular activities. 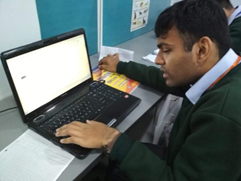 Manovikas trained him for the interview, internship and job. Manav is very fond of music so we gave him to music classes and it is very impactful for Manav because of music his hyperactivity decrease. 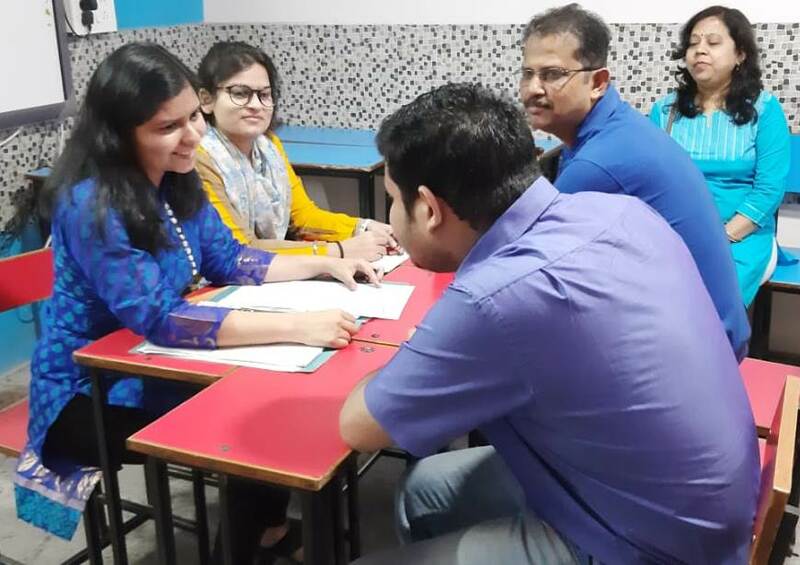 In Manovikas Manav interacted with other people (Classmate, Teachers etc). 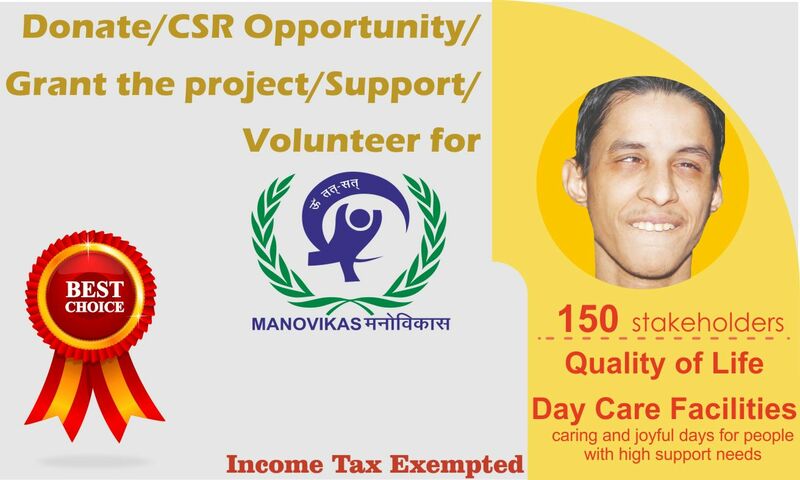 Manav also do the internship outside the Manovikas successfully. 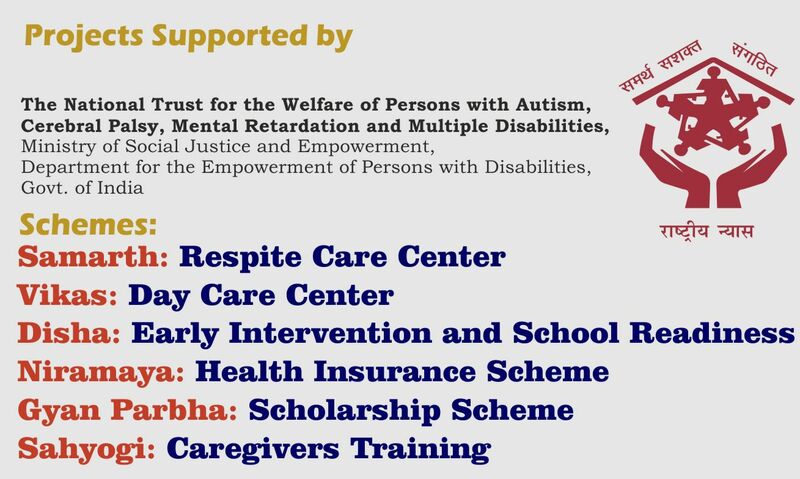 How Manovikas School for Inclusion (MSI) unlocked the talent of an Autistic Child? We have amazing student Sahil with ASD. We worked closely with family to help them through some challenging issue. Sahil is 22 years young boy. He also has an intellectual disability and low vision. He is very smart. He has a great personality and is very loving. Sahil has scored 60% in OBE-C (equivalent to class VIII) NIOS examination. These are good scores, in themselves. 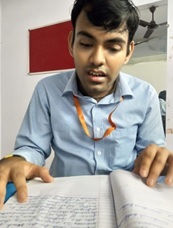 What makes them better is this that he is one of unique student who has Multiple Disabilities(Autism Spectrum Disorder, Intellectual Disability, Low Vision). 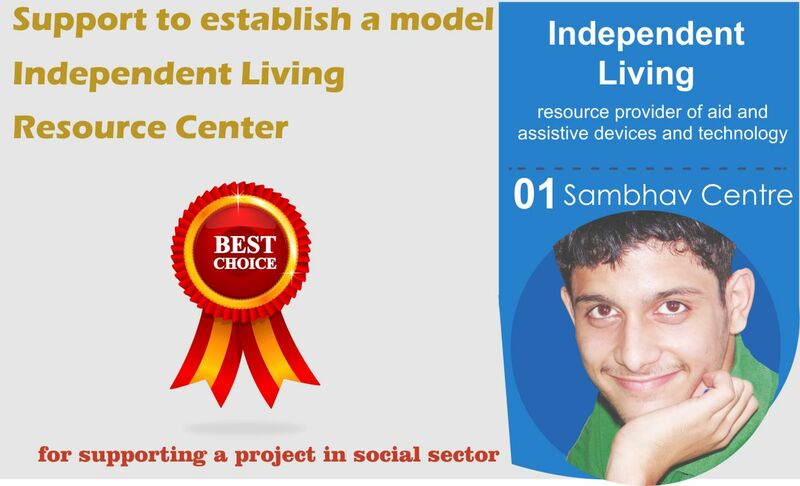 He is one of the smart student who now enrolled in X standard from NIOS. He learn through smart board it enhance his learning experiences. 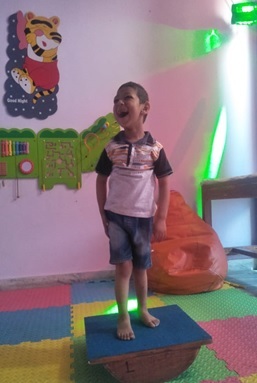 Sahil plays and socialize so that he can easily connects with peers and teachers. Sensory play can help Sahil to calm down, stimulate their senses, and develop important skills.